IDW, Disney, Marvel & January 2019 Solicitations Spoilers: Here Comes…. Kim Possible! Advance Solicitation For February 2019 For Disney Channel Action Star! IDW, Disney, Marvel and January 2019 Solicitations Spoilers follows. Here Comes…. 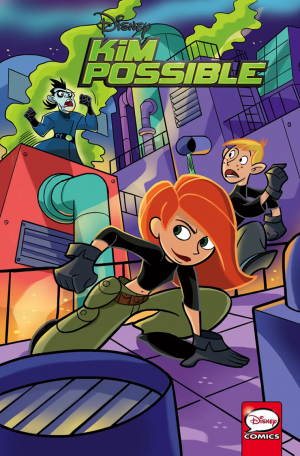 Kim Possible! Advance Solicitation For February 2019 For Disney Channel Action Star! Solicitation and cover below. – Advance solicited for February release! – Kim is smart, brave, and ready for adventure!